CAD files have a lot of format for different situations. 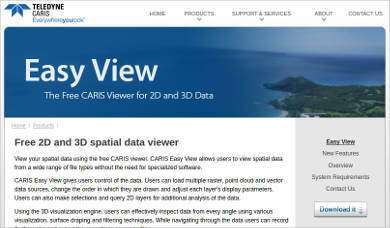 That’s why there are CAD Viewer Software to cater the user’s viewing needs. 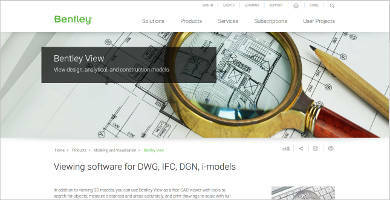 Some of the formats for CAD are 3DS, DWF, DWG, etc. 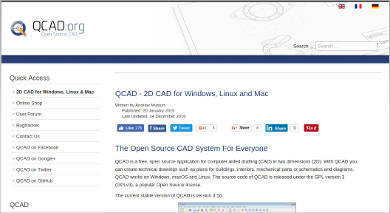 Today, we’ll be focusing on the DGN format for CAD and some of the computer programs that can read it. 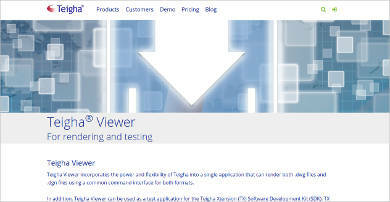 We’ll be talking about some of the features that you should be looking for in a DGN viewer software. We’ll also be providing sample software for your reference. You could take some notes down and list some of the programs here and features so you won’t have a hard time choosing. You’ll be dealing with a lot of complex lines and measurements for your task. There’s no need to make things more complicated with confusing interfaces and controls. The software should have intuitive tools to help you review designs, measure, markup, etc. It’s not enough that you’ll only be able to view a certain resolution for a file. 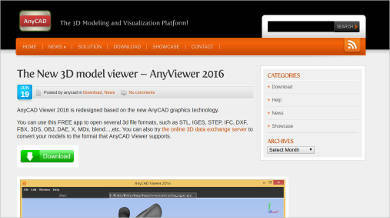 The software should let you view and open files with high-resolution drawings of models, maps, and more. There will come a time that you’ll need to make suggestions, comments, information, or notes in the 2D and 3D designs. You should be able to make these annotations so that those who will be viewing the file could see what you wrote down. Most of the time, you’ll probably be measuring height, width, and different kinds of dimensions. That’s why it’s important that the software is as accurate as possible. It should give you the freedom to measure parts of the design like its surfaces, areas, etc. 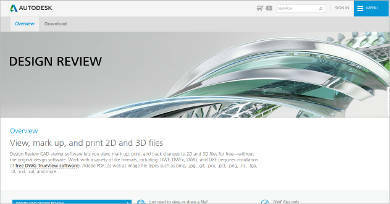 Whether you have a DGN viewer computer program or a DWF Viewer Software, it’s important that once you print the design, the quality should be the same as the original. This way, everyone would be able to see the design down to its most minuscule detail. DGN file viewing is very important because as mentioned above, its designs are mostly for large projects. Projects that could definitely benefit the community, economy, or someone’s company. The importance of the blueprints and design for this kind of format is just as large as the project itself. 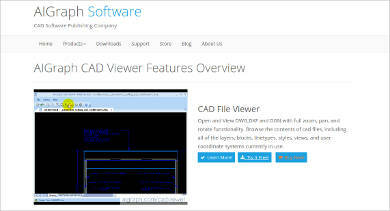 Another thing you should look for is a software that can read multiple CAD formats. 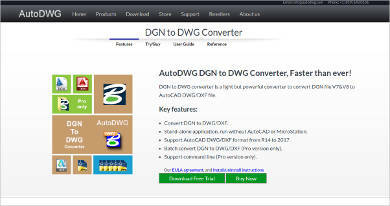 At times, it should act like a DWG Viewer Software, a 3DS viewer, etc. It should be multifaceted when it comes to reading the formats. This way, you could save up on space because you won’t have to get a bunch of different programs.